Directors & Officers Liability - Regan Agency, Inc. Leadership comes with liability risks. All businesses – from public companies to privately owned firms, non-profits, and associations – along with their directors and officers and executives face exposures that put at risk the organization’s assets as well as their own personal finances. 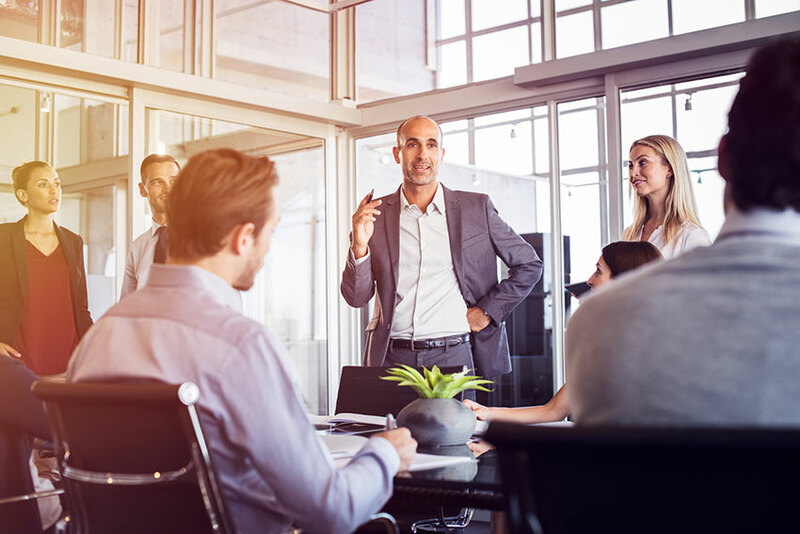 Directors & Officers (D&O) insurance is designed to protect a company and its executives against allegations of wrongdoing in their capacity as directors and officers. Company’s stakeholders, customers, consumer groups, competitors, business partners (vendors and suppliers), and government enforcement/regulatory groups all can file claims alleging wrongdoing. Lawsuits can involve shareholder suits over company or stock performance, creditor or investor suits over mismanagement or dereliction of fiduciary duties, failure to comply with regulations or laws, employment practices and HR issues, pollution and regulatory claims, and cyber liability exposures. D&O insurance is a complex coverage and requires the extensive expertise of a specialist that understands how this coverage works and how to tailor a policy that fits a specific business and its management. That specialist is the Regan Agency. We have management liability expertise and work with several leading insurance carriers that focus on D&O insurance. Our staff will get know your operations, structure, and financial position along with your exposures in order to negotiate a responsive D&O Liability insurance policy. Side A Coverage: Insures individual directors and officers to protect their personal assets. Side B Coverage: Reimburses the company for costs incurred when the company indemnifies directors and officers in a claim. Side C Coverage: Protects the company itself when it is named as a defendant in a claim. Protecting the financial wellbeing of your organization is serious business. We can provide you with a safety net with D&O insurance.